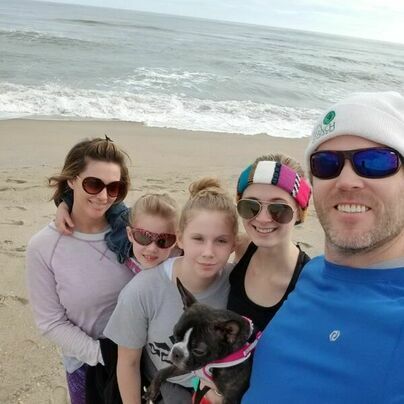 Travis is a builder and part owner of Green Branch Construction, Inc. located in Charlotte and Wilmington NC, he oversees the Wilmington office. He has been a part of MorningStar Ministries since 1995 where he has served in various ways. Travis was the youth pastor for MorningStar Fellowship when the church was first founded. He went on to start E-Teams (street evangelism teams) which later became "Jesus Teams". These teams go out on a regular basis to minister to people in the streets and marketplaces. Travis carries a heart for the prophetic and evangelism. He has done training in numerous churches and ministries on the prophetic ministry as well as evangelism and healing. He desires for every member of the body of Christ to find their calling and get in their place for the advancing of the kingdom. He currently serves as lead pastor at MorningStar Fellowship Wilmington. Travis has been married to his wife Lindsay since 1996 and has two daughters Alexa and Haven. He loves sports and anything to do with the beach.